There are certain foods that make you feel warm and loved as soon as you taste them. Actually, in some cases, as soon as you smell them. This is one of those recipes. 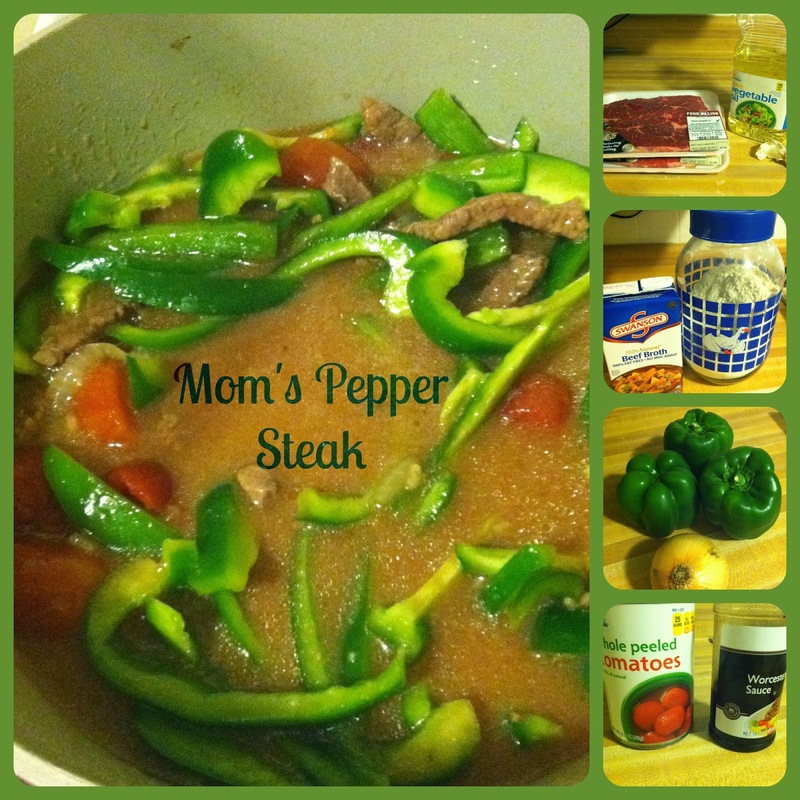 My mom has made this pepper steak recipe for as long as I can remember. I always invokes feelings of warmth and being loved. When I go back to visit my parent's I always secretly hope that I will be treated to this recipe at least once while I'm there. Please note that this is the recipe I have, but it is not exactly what I do. I know that baking depends on specific ratios in order for the chemical reactions to work, but most other cooking does not. Rest assured, if you follow this recipe exactly as written, it will turn out delicious. If you tweak it a bit to suit your tastes, that's okay too! Brown your beef in oil. Since I used fresh garlic, I used my garlic press and added it in at this point to cook with the meat. Add the salt and flour to the browned meat and mix well. Then add the beef broth and onion and let it simmer (with the lid on) for about an hour or until the meat is tender. 10 minutes before you serve it add the tomatoes, Worcestershire sauce and peppers. You'll note that I added three peppers. I also added another can of tomatoes. That's 'cause I love them so much! And doesn't it look pretty!? 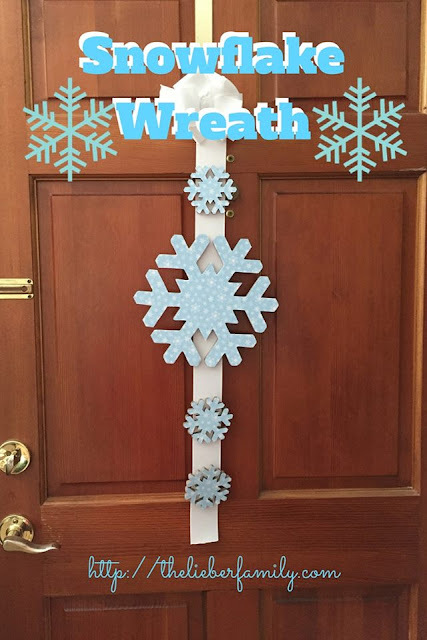 I might even say it looks Christmas-y if we weren't still in November! This recipe tastes best served over hot, cooked rice. In a bowl. While you are snuggling with your mommy and reminiscing about your childhood. Okay, you don't have to do that part, but do serve it with rice! Do you have a special recipe that always makes you feel at home?